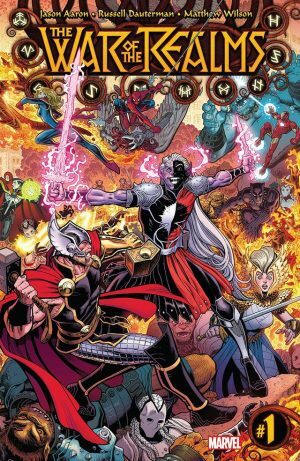 C2E2 2019, Marvel Comics Universe and December 2019 Solicitations Spoilers follows. Marvel Is Building To BIG Event To End 2019 Leading Into 2020! Avengers, X-Men and More?! 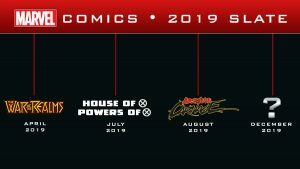 This weekend, Marvel unveiled its 2019 Publishing Slate to a hall of fans attending Marvel’s Next Big Thing panel during this year’s Chicago Comic & Entertainment Expo. Hosted by Editor in Chief C.B. Cebulski along with some of Marvel’s biggest creators, the panel recapped some of the weekend’s biggest Marvel Comics news and teased what’s next in the Marvel Universe—pointing to a yet-to-be-revealed story in December. 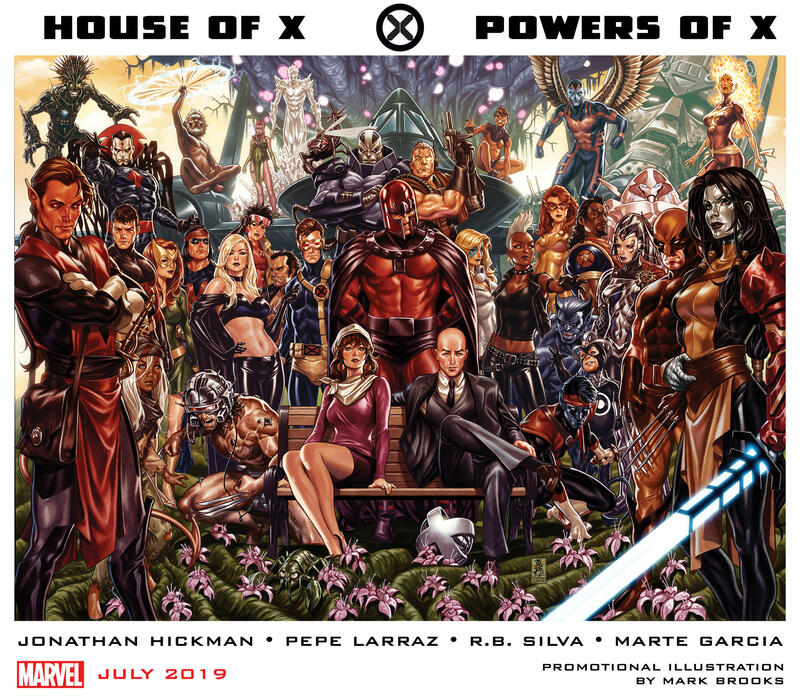 This July, Marvel’s HOUSE OF X and POWERS OF X will mark the next major milestone in X-Men history. Since their introduction by Stan Lee and Jack Kirby over 50 years ago, fans around the world have followed the extraordinary stories of the X-Men through seminal moments like GIANT-SIZE X-MEN, 1991’s X-MEN #1, AGE OF APOCALYPSE, and NEW X-MEN. Each of these moments introduced a new era for mutantkind—and starting this summer, the world will experience the next seminal moment in the history of the X-Men. This August, the Marvel Universe will need to survive ABSOLUTE CARNAGE—and no one is safe. 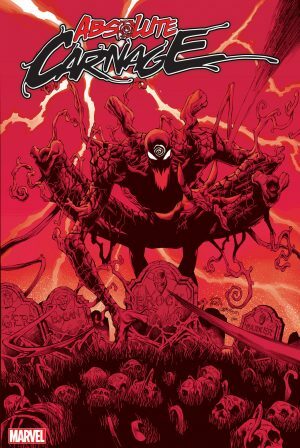 Beginning in Free Comic Book Day SPIDER-MAN/VENOM #1 (out May 5), Cletus Kasady is back, and he’s deadlier than ever. On a hunt for every Super Hero in the Marvel Universe who has worn a symbiote, Carnage has his eyes on his first victims…starting with some of our favorite Marvel heroes. Everyone is a target! What is Marvel building to?